We all remember those days when your Phy. Ed. teacher take everyone outside to play a game of kickball. Everyone’s eyes got a little bit bigger and a smile would usually spread ear to ear. 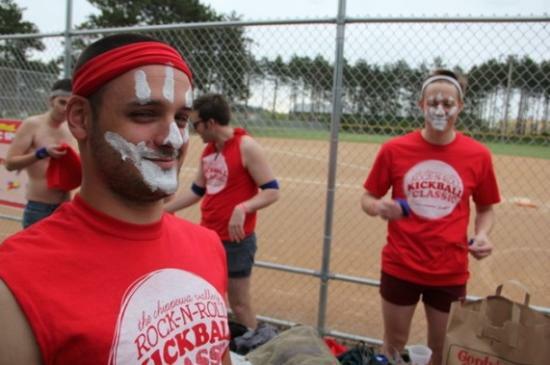 Well, you can relive that feeling every year when the City of Altoona hosts the Chippewa Valley Rock-n-Roll Kickball Classic at Cinder City Park. Teams from all of the area gather for this fun competition to see who can out-kick each other. We have compiled a list of everything you need to know before you go! To ensure equality of teams, they must all be co-ed. The goal is to have the teams be as equal as possible. 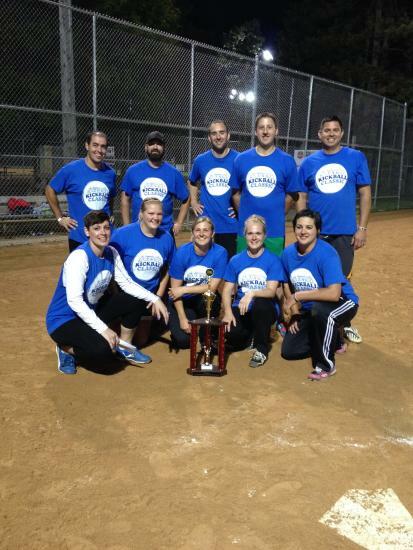 Oh, and did we mention teams need to have at least 8 people (18 years or older), but can’t exceed 20. If you want to play, but don’t have enough people for a team, register here for the standby list. Yep, you read that right, these lucky teams will take home anywhere from $75 to $250! So, maybe it is time to practice? 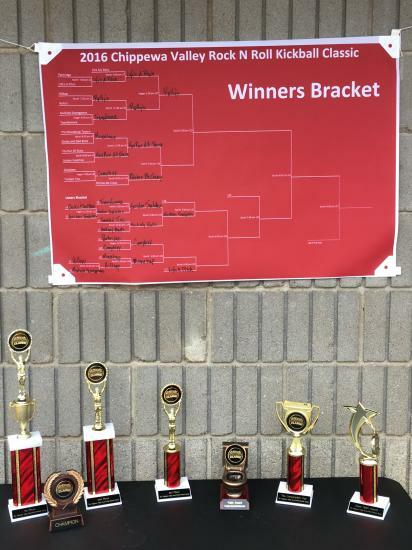 Are you thinking to yourself “My team probably isn’t going to win?” No problem, the Chippewa Valley Rock-n-Roll Kickball Classic offers many chances to take home a “gold” medal. Try your luck at the Consumption Cup! This cup goes to the team whose combined fans and team drink the most - this includes all drinks, not just alcohol- so make sure your fans know your team name and register all of their drinks! Does your team have spirit? Work for the Super Spirit Award! Maybe you just know your team isn’t going to do the best? That’s alright, the Toilet Bowl Champion might just be calling your team’s name. Not participating in the Classic, but want to come anyway? Of course you do! 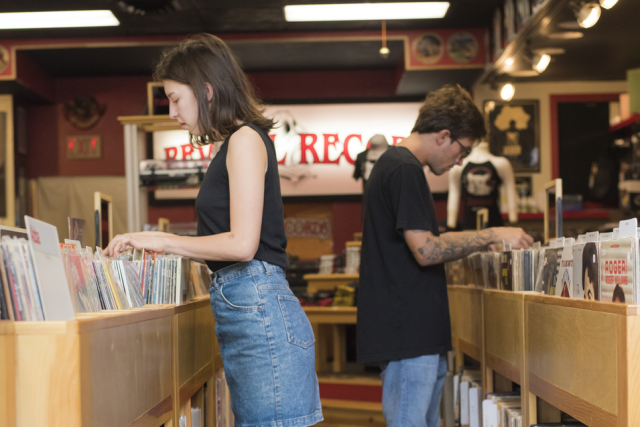 The classic offers all kinds of great activities. Come jam to live music! 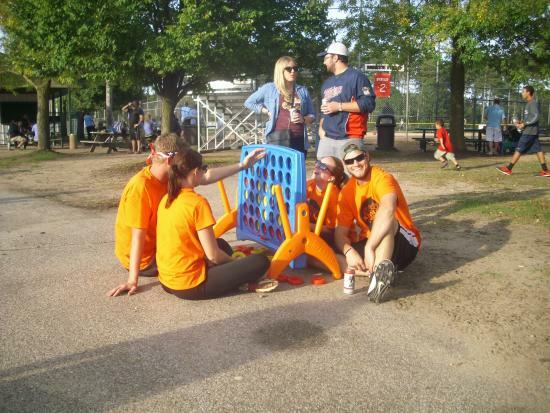 Try your luck at a game of Kubb! Let the kiddies blow off some energy in the play area! Oh, and don’t forget the tasty, already prepared so you don’t have to, meals and snacks! So now that you know, don’t miss out on this fun area-wide event. Whether you’re there to kick the ball or watch someone kick it, this fun weekend is sure to keep you entertained!